In March, all five of the Diverse Elders Coalition member organizations attended the American Society of Aging’s annual Aging in America conference. As a coalition, we hosted two panel discussions about the importance of civic engagement for diverse elders as well as the need for culturally competent aging services. Our coalition will once again be in attendance at the 2017 Aging in America conference — stay tuned to our Facebook and Twitter accounts to learn more! 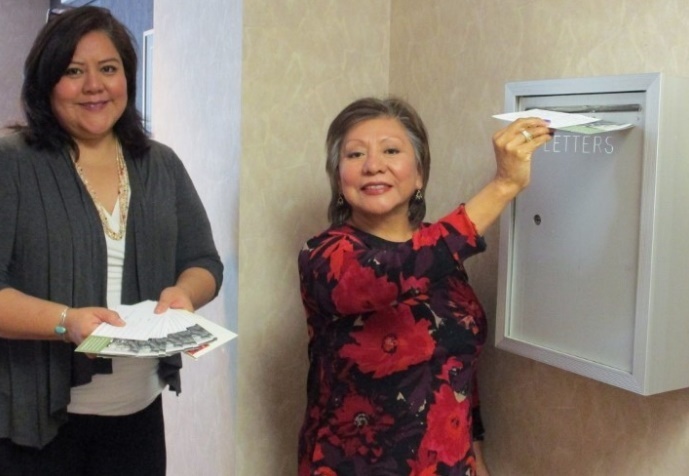 In response to a public comment period by the Administration for Community Living (ACL), the Diverse Elders Coalition and Caring Across Generations mobilized our communities to submit comments about the aging needs of diverse elders. 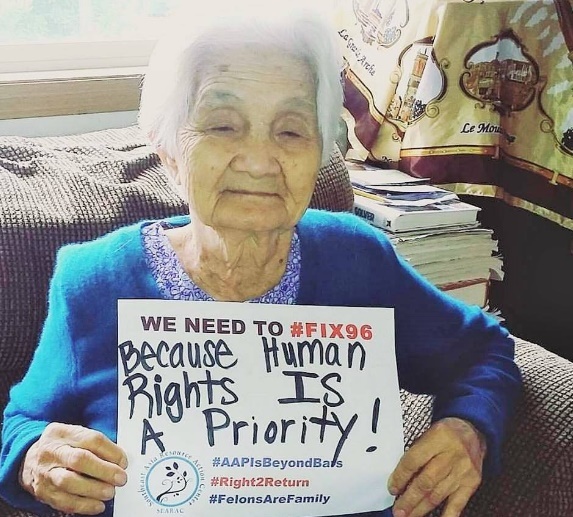 We received over 4,700 comments from elders, family members, and allies in all 50 states, emphasizing the importance of culturally competent services, data collection, language access, and more. These comments were submitted to the ACL in August, and we continue to monitor the implementation of the ACL’s planning and guidance to ensure that our communities’ needs are addressed. The National Asian Pacific Center on Aging (NAPCA) hosted a series of listening sessions around the country, offering an opportunity for AAPI elders to come together and discuss their biggest aging concerns. Some of the data from these sessions was highlighted in a video that you can watch on our blog. 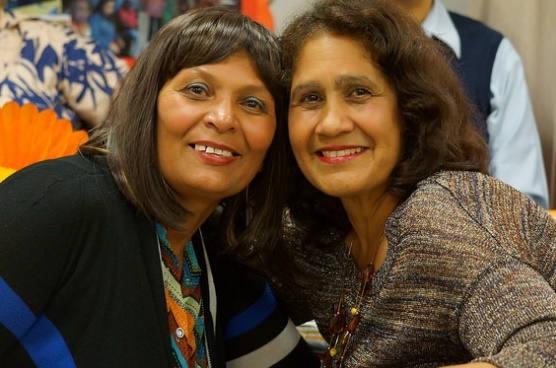 The National Indian Council on Aging, Inc. (NICOA) celebrated its 40th anniversary and hosted its biennial conference in Niagara Falls, NY, promoting healthy aging in Indian Country and creating a series of resolutions to support American Indian/Alaska Native elders for the next 40 years. In addition to launching a new national housing initiative for LGBT elders, Services and Advocacy for GLBT Elders (SAGE) created a first-of-its-kind housing website that empowers LGBT elders to find a welcoming place to call home. The Southeast Asia Resource Action Center (SEARAC) has advocated tirelessly against unjust deportation practices, which have torn apart communities and families. In October, SEARAC hosted a webinar and released a new report about this injustice, and following the November election, they renewed their commitment to pushing back against these practices. We will continue to fight for our communities no matter what 2017 may bring. For more on our projects and programs, be sure to visit our website, and feel free to contact us with your suggestions, stories, and feedback. Thank you for your support of the Diverse Elders Coalition and for everything you do for diverse elders!